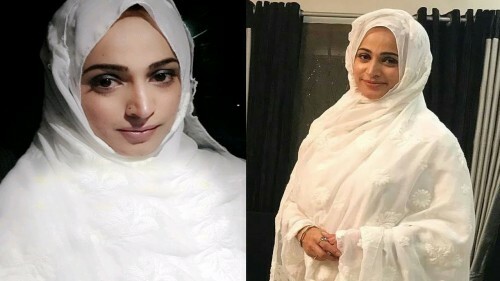 Noor is the leading and popular host, actress and dancer and she has started her career at her early age. 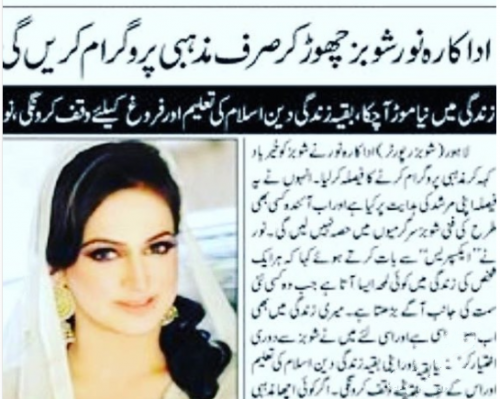 She belongs to Karachi so she has enough opportunities to work in the movies and dramas and she has proved her talent and abilities. She has attractive and charming features and she is most demanded and wonderful actress, who has shown tremendous performance in the movies. Her most of the movies became hit due to her stunning performance and she has big circle of fans. 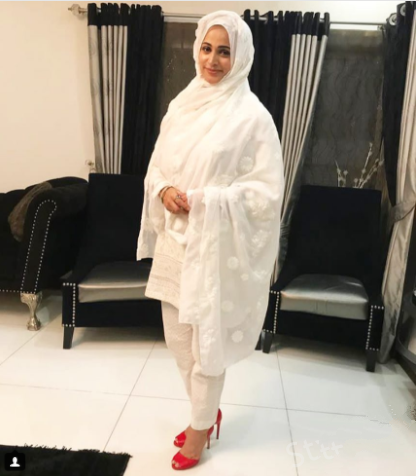 She has appeared in the full hijab and the white colored hijab enhanced her personality and she was looking pretty and modest. 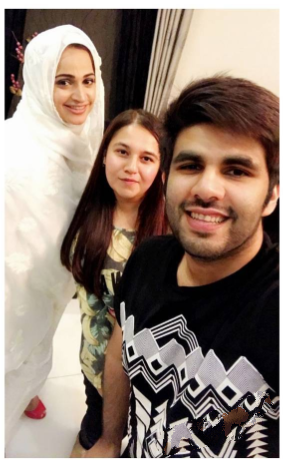 The viewers can watch her in the attached pictures with full white colored hijab.